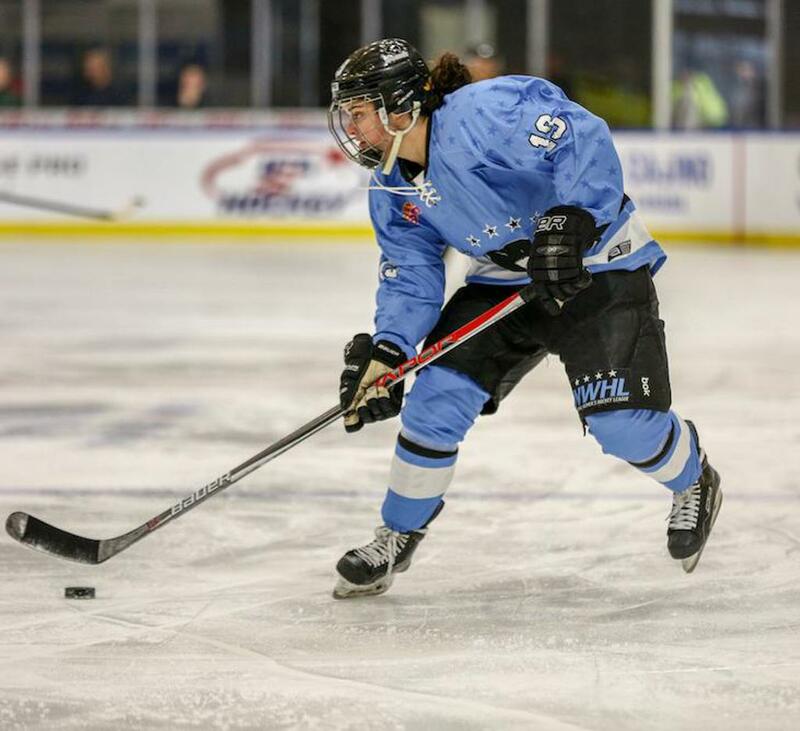 Buffalo Beauts rookie forward Kaylyn Schroka, who scored the overtime goal in her team’s 3-2 win over Boston on Saturday, has been named the NWHL Player of the Week. Schroka also had an assist in the win, which propelled the Beauts into sole possession of second place in the NWHL. In 8 games this season, she has 2 goals and 4 assists. “Kaylyn has played as advertised – her style of play is a coach’s dream,” said Buffalo co-coach Craig Muni. “She’s a hard worker, plays all three zones, can play PP and PK. She’s determined and wants to get better and become a leader. We've had Kaylyn play with multiple linemates and she just keeps producing. We have a saying – play so well that we can't afford to take you out of the lineup. This is how Kaylyn has been playing”! 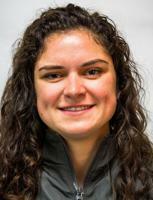 Schroka signed with the Beauts last summer, along with Adrian College linemates Kristin Lewicki and Sarah Shureb. As seniors last season, the line of Lewicki, Schroka and Shureb combined for 187 points on 86 goals and 101 assists. Over four years at Adrian, Schroka was 69-80-149 in 111 games. A native of Michigan, she developed as a player in the Little Caesars youth hockey program. At the mid-way mark of the NWHL’s regular season, Schroka is cherishing her experience in the league and has praise for how the Beauts – a team with many new faces – has come together this season. She said Buffalo’s win on Saturday was her team’s best all-around performance of the season.